“Who knew ghost stories were this political? I didn’t. 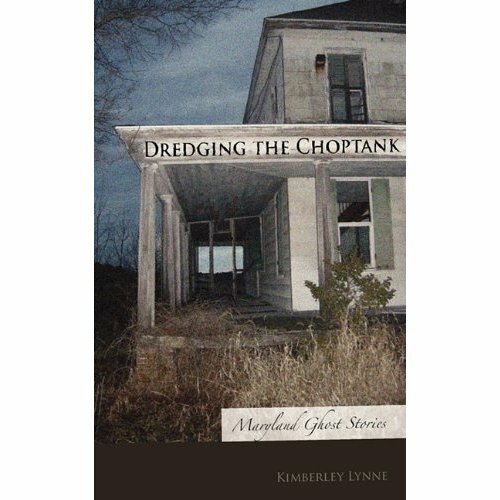 My theory is that old money likes to squash folklore because of what it reveals about how their families got rich.” At The Lit Pub, thoughts on Kimberly Lynne’s Dredging the Choptank. Interview with the man behind the blog Awesome Tapes From Africa, focusing on the blog and his forthcoming label. Before this, we had not known that George Orwell was the Herbie Mann of politically relevant literature. At HTML Giant: writers remember Pindeldyboz.